Updated January 2018. Good news everyone! 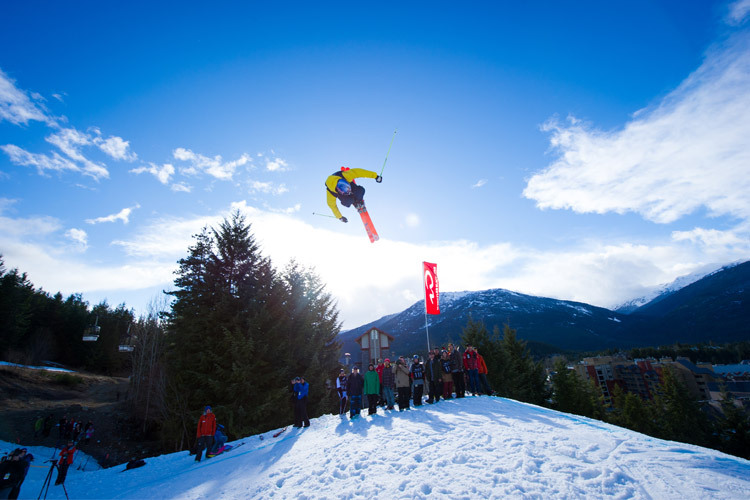 The World Ski & Snowboard Festival is returning to Whistler April 10 – 15, 2018. 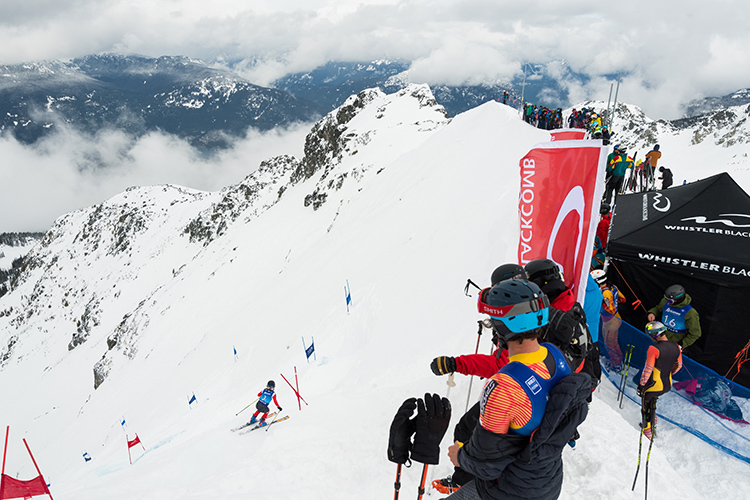 Note that while the awesome spring energy is the same the event line-up always changes from year to year and in 2018 we’ll see the return of the Saudan Couloir Ski Race Extreme among other fine activities. Check out the latest WSSF 2018 info and schedule here. 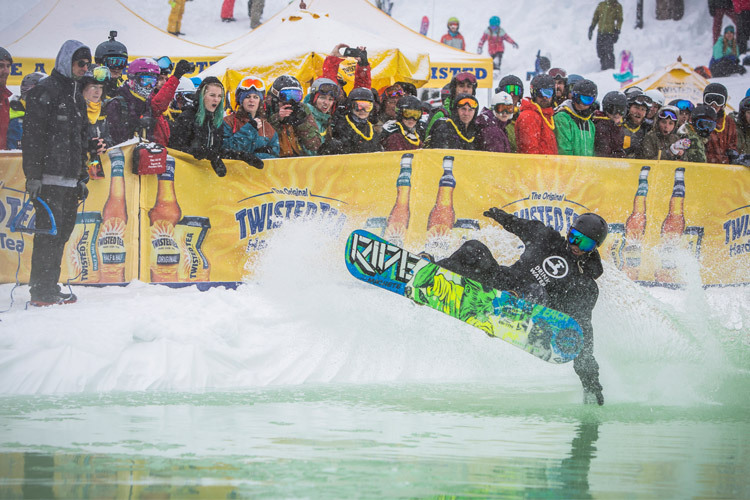 Every year since 1996 Whistler has held World Ski & Snowboard festivities, which have morphed into what we know it now to be – a multi-day extravaganza of live music, skiing and riding, events, art and parties. This non-stop celebration of mountain culture is highly anticipated year after year by locals and visitor alike, and in the social sphere we love to see how people experience the festival! A big thanks to all of you who came and partied (and who are now probably sleeping…) for all of your epic energy and enthusiasm, and of course for sharing in the stoke of Whistler’s unparalleled mountain experience. Whether you were here and these photos and videos serve you as a joyous reflection of good times, or you’re living vicariously through them (there’s always next year!) 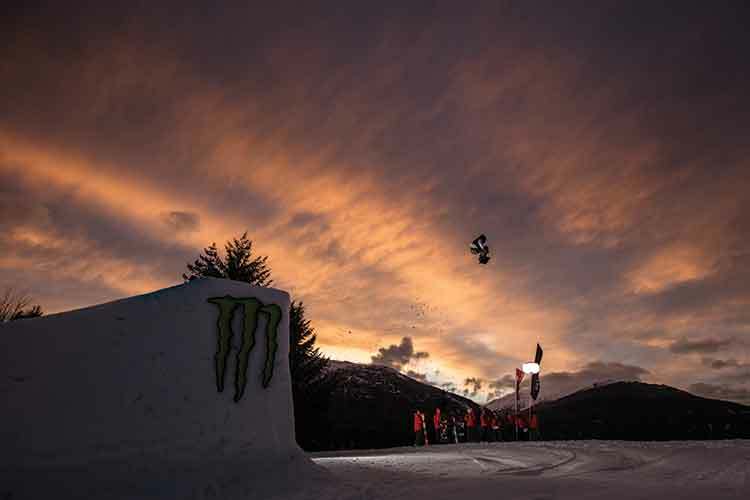 …enjoy this World Ski & Snowboard Festival Social Recap! Madchild from Swollen Members at #wssf2017. A huge, heartfelt thank you to all the presenters of last night’s sold out MULTIPLICITY at @wssf #wssf2017 for putting on an uplifting, inspiring and wildly entertaining show. All proceeds from the event went to the @spearheadhuts project, and we can’t wait to do it again next year. If you missed the show, you can still read our interviews with the presenters on our site now. Left to right: Tamo Campos (@beyondboarding), Aaron Huey (@argonautphoto), Leslie Timms (@leslietimmerz), Jon Turk, Brett Tippie (@bretttippie), Ken Achenbach (@campofchampions), Sherry McConkey (@sherrymcconkey), and Colin Angus (@amgusadventures). 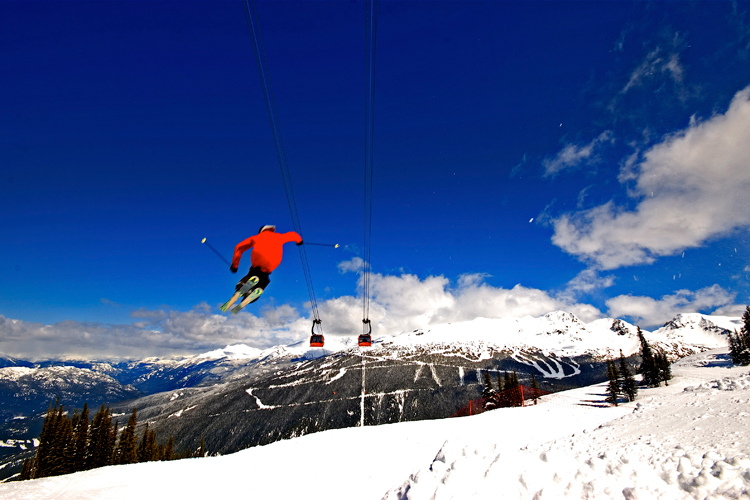 Spring is unofficially Whistler’s season of adventure, where the snowline makes both winter and summer activities possible in a single day. 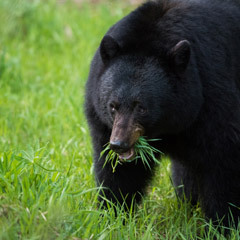 For more information on spring deals, check out Whistler.com.